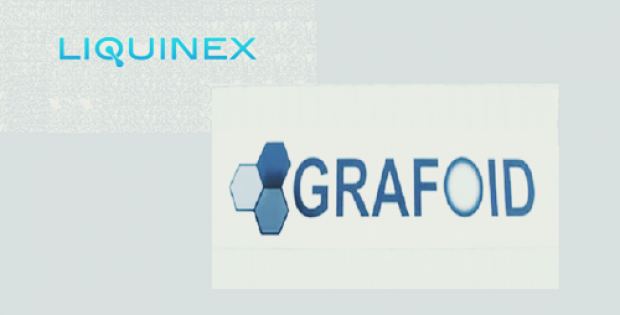 Grafoid Inc. recently announced a partnership with water treatment solutions company Liquinex, to deliver commercial scale water purification solutions using innovative MESOGRAF™ graphene based filtration technology, GPURE, from Grafoid. Graphene based filtration products from GPURE, allegedly, are easily scalable to meet specific demands, making them an ideal choice at an industrial level. It can used for specific purposes such as treatment of crude water/oil mixtures, industrial wastewater treatments and the concentration of beverages where reverse osmosis (RO) is unsuitable. 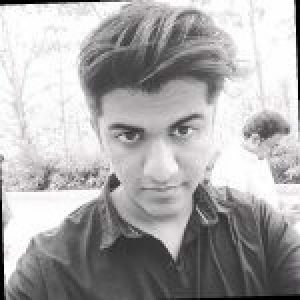 Engineering Manager of Grafoid, Dr. Kiran Manga, was quoted stating that the company’s MESOGRAF™ surface engineered graphene derivatives have been deployed successfully to meet the exact requirements of its industrial clients. Dr. Manga also informed that GPURE technologies are capable of removing up to 99.8% phenol contaminants and 99% dye removal from real-time industrial wastewater specimens at neutral pH and room temperature. CEO of Grafoid, Gary Economo, spoke on the potential worldwide impact of this partnership with Liquinex saying that the company acknowledges that water is a fundamental part of industrial processes and surging demand for water in industrial uses will be an outcome of escalating economic activity. The company believes that GPURE technology could play a key role in protecting the future of water treatment all over the world, he continued. Liquinex Group CEO Bashir Ahmad, stated that effective water treatment solutions need solid partnerships between public sector, like IPI Singapore, and private organizations, like Grafoid, to widely adopt innovative technologies. He added that Liquinex Group is empowered by this alliance with Grafoid and can see huge potential in the near future. Citing reliable sources, previous filtering materials such as activated carbon, flocculants, zeolites etc., have a few limitations of pH-sensitivity, recoverability and poor efficiency in treating a variety of contaminants present in the wastewater. MESOGRAF™ graphene, which is a 2D-material with functional-group tunability and high surface-area, shows excellent recyclability and adsorption capabilities for variety of contaminants, sources further mentioned.